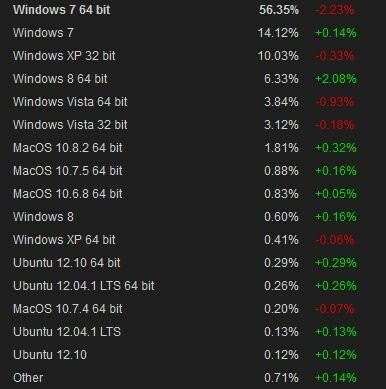 The latest hardware stats from Valve's Steam service show the percentage of its Windows 8 users are close to overtaking Windows Vista owners, while the Ubuntu version of Linux makes its survey debut. 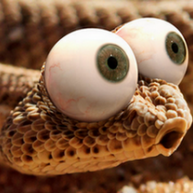 currently Vista SP2 is better than Windows 8.
m$ said ''i dont give a sh** both 4 of them (xp, vista, 7, 8) is ours! we still the 1!